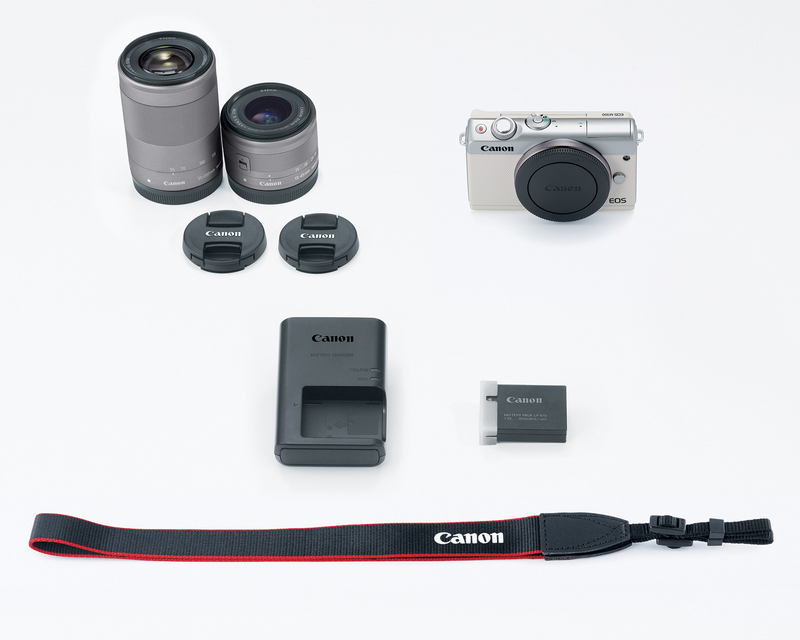 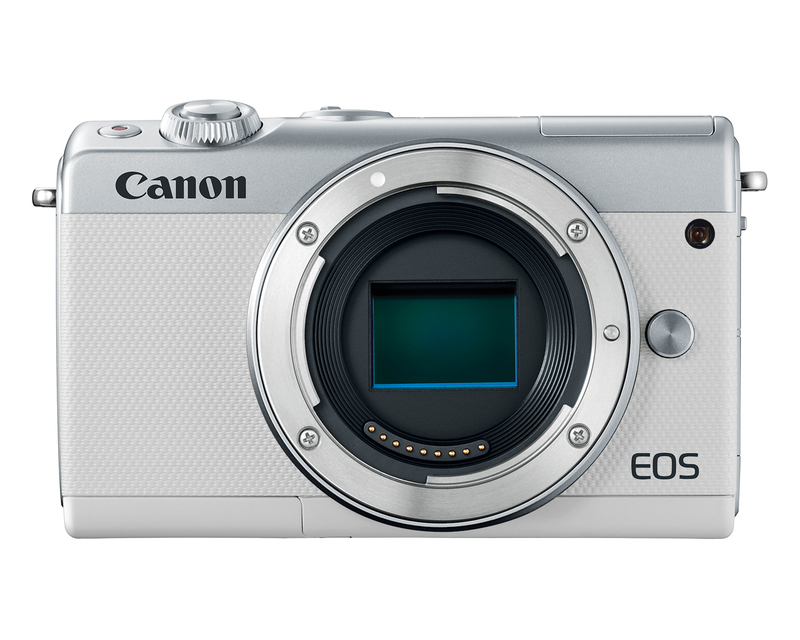 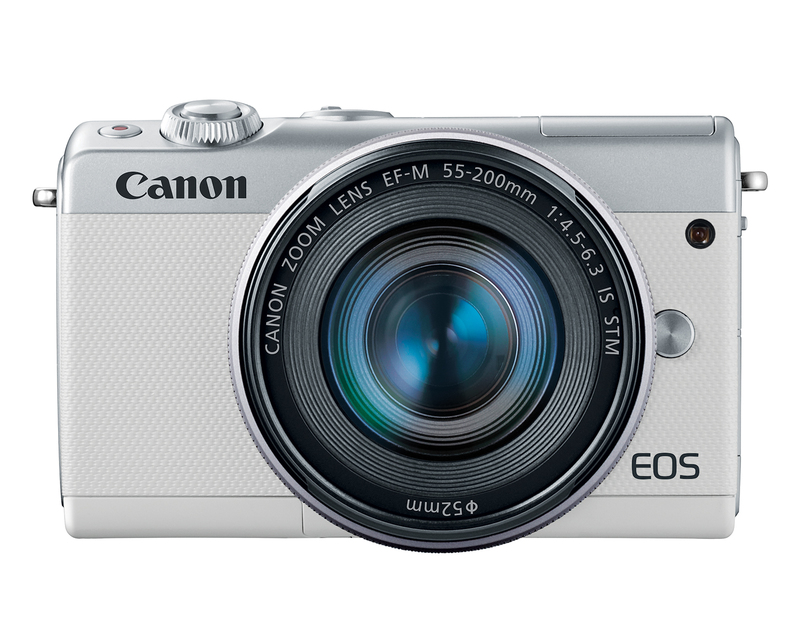 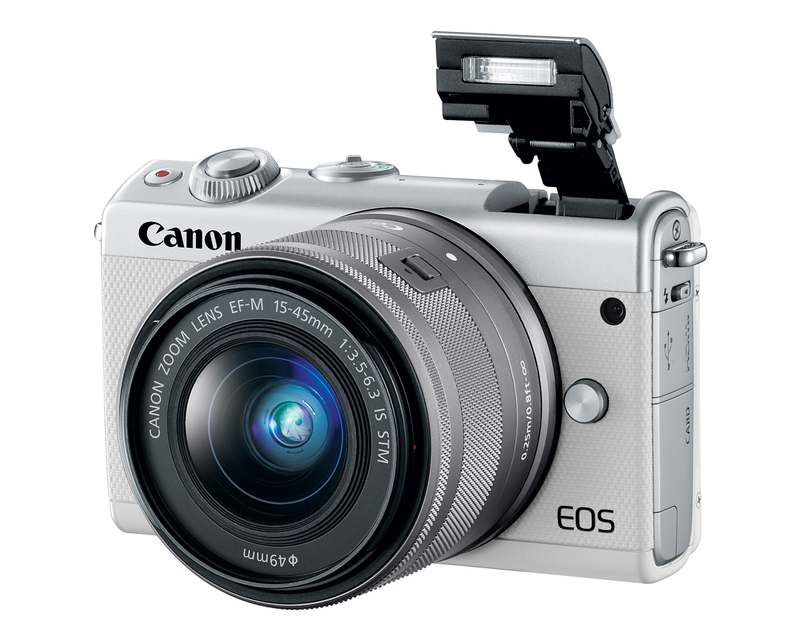 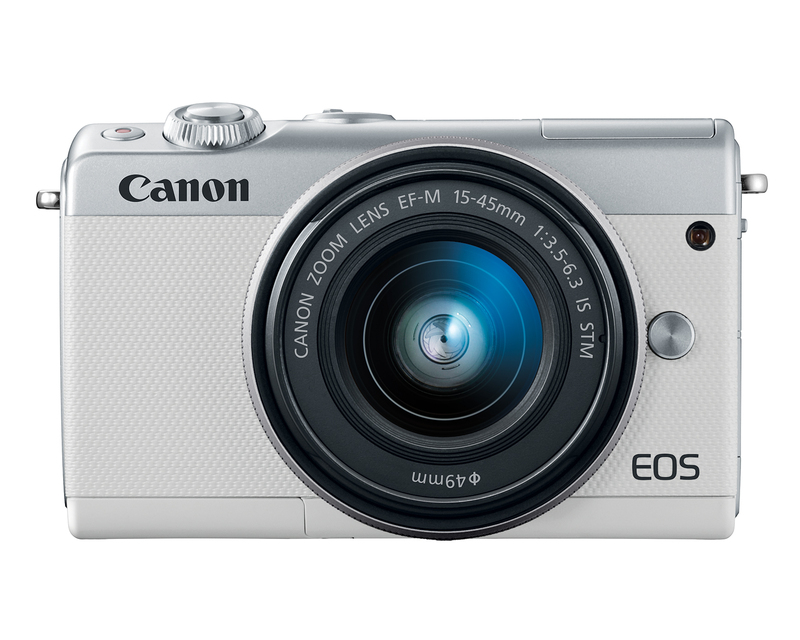 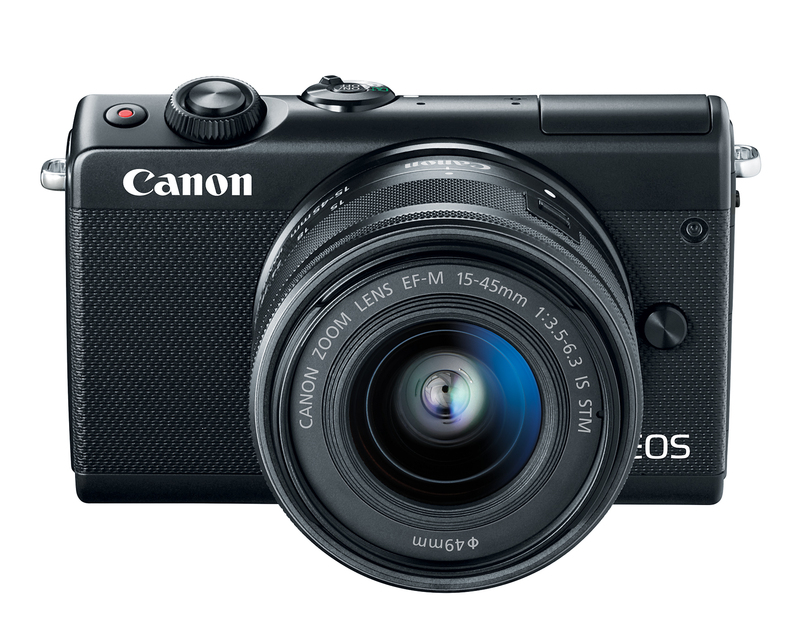 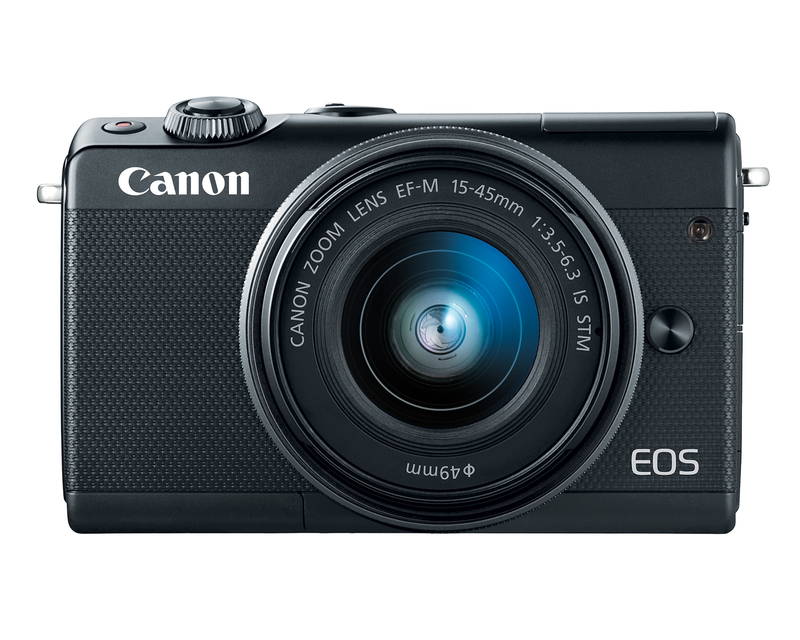 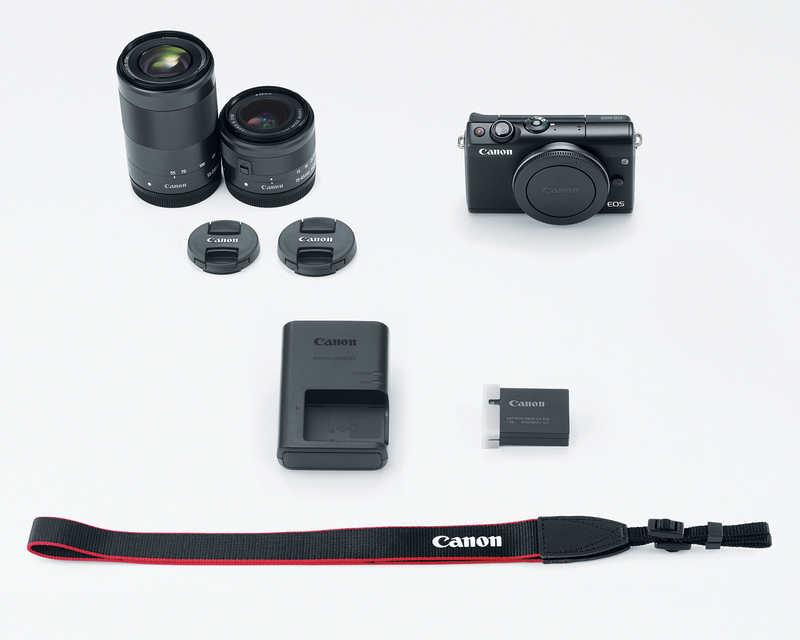 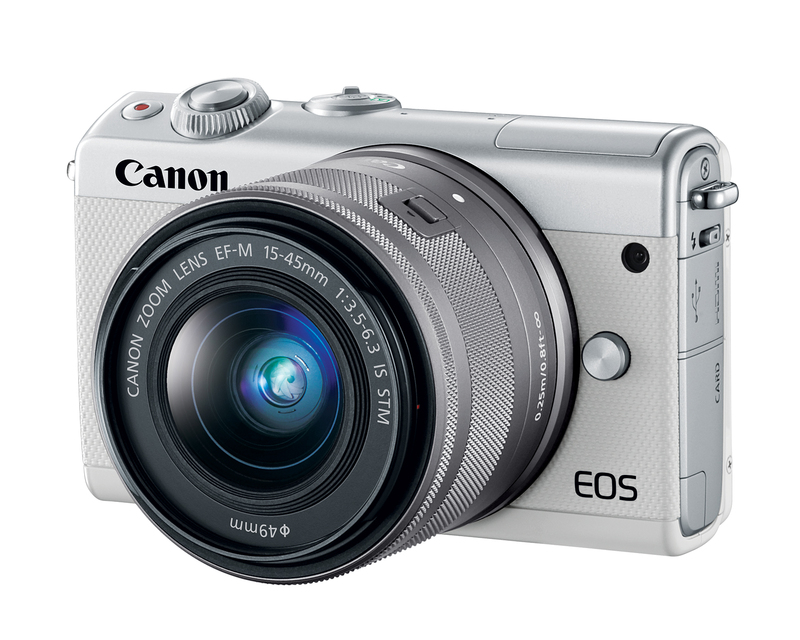 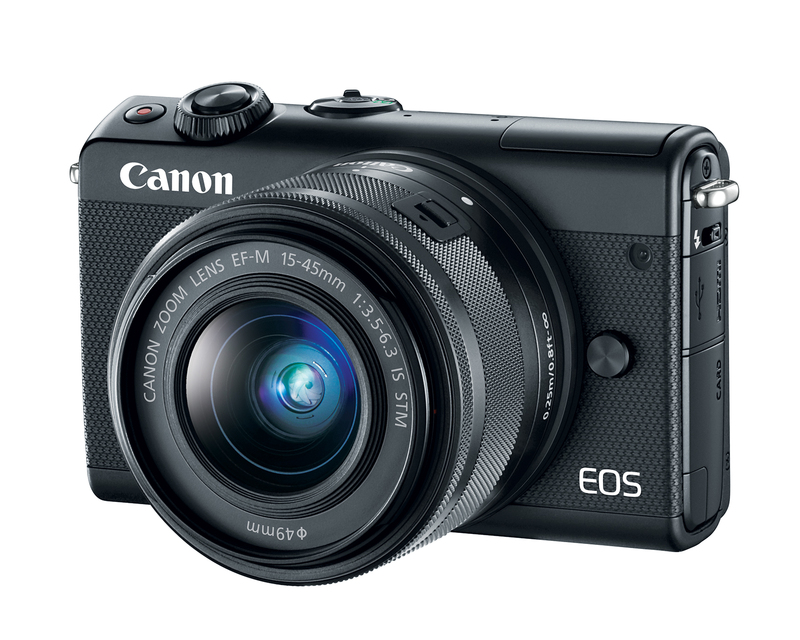 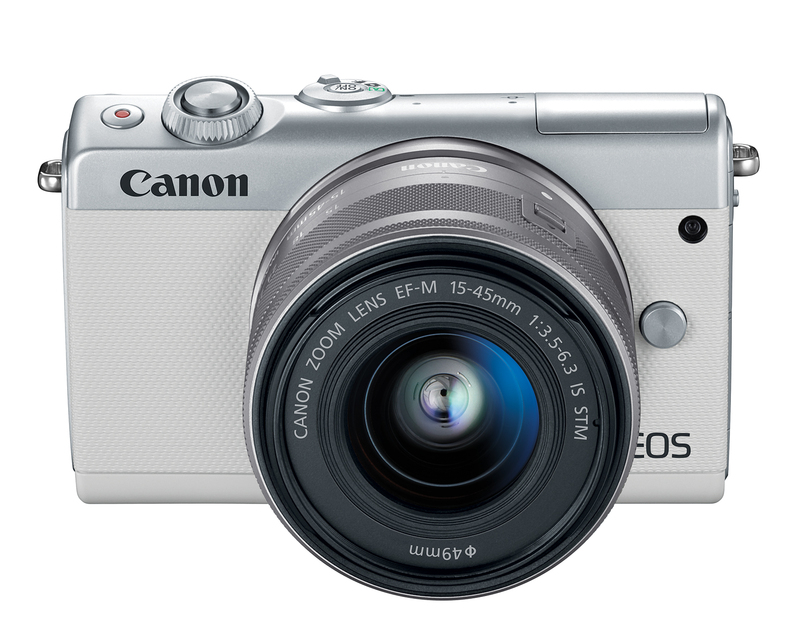 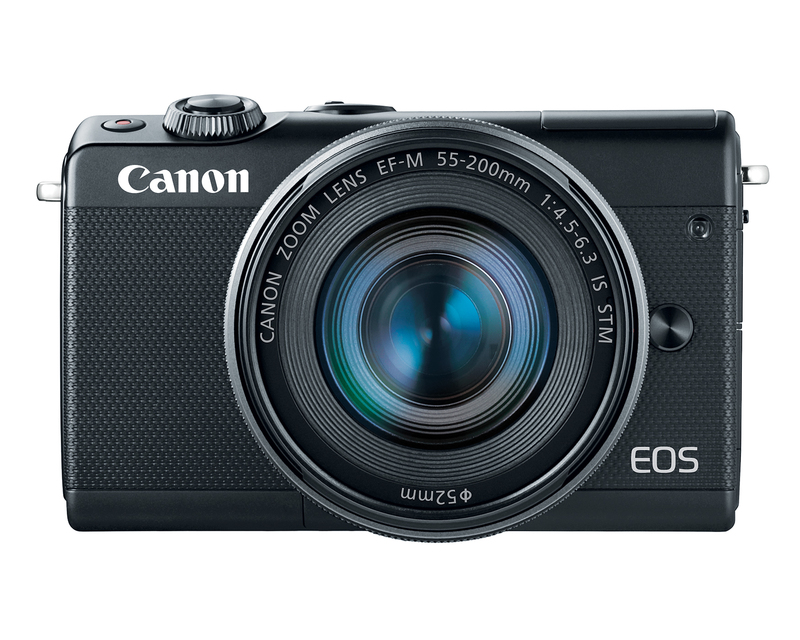 Canon has announced a new mirrorless camera called the M100. 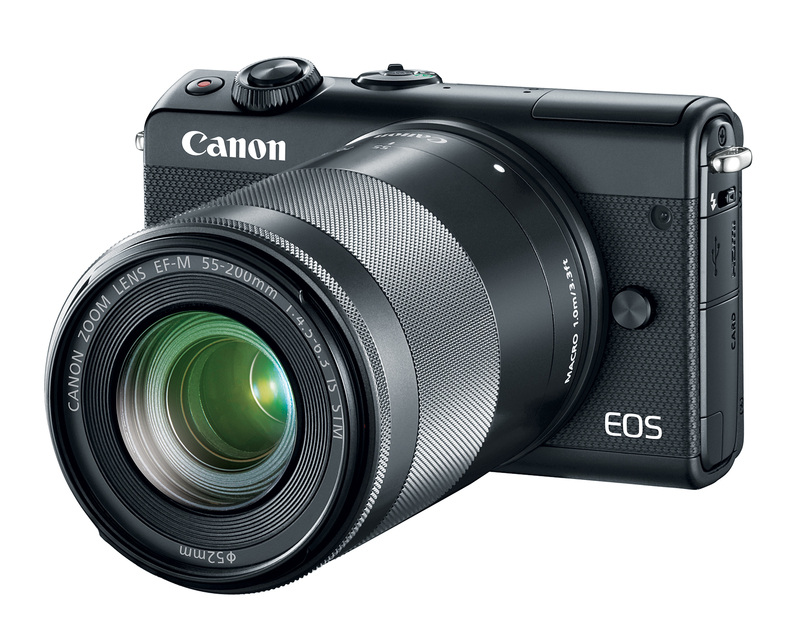 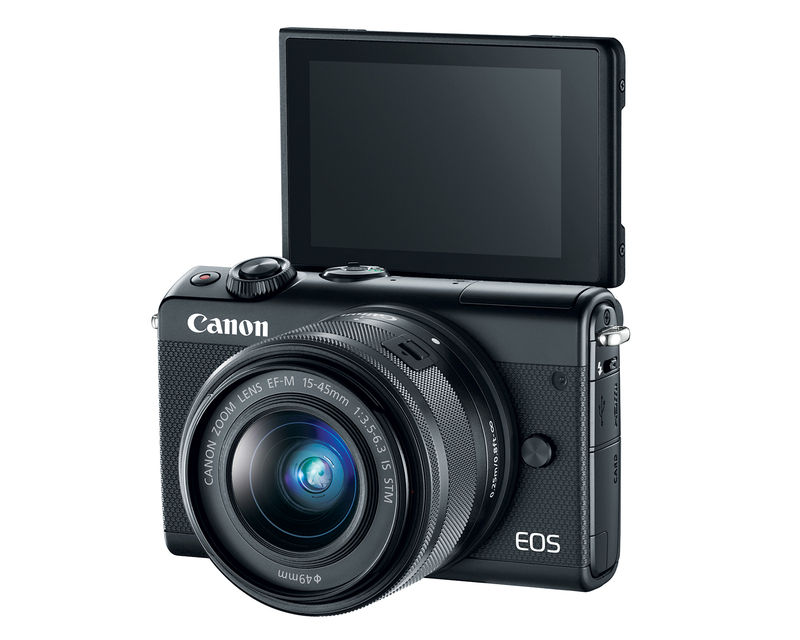 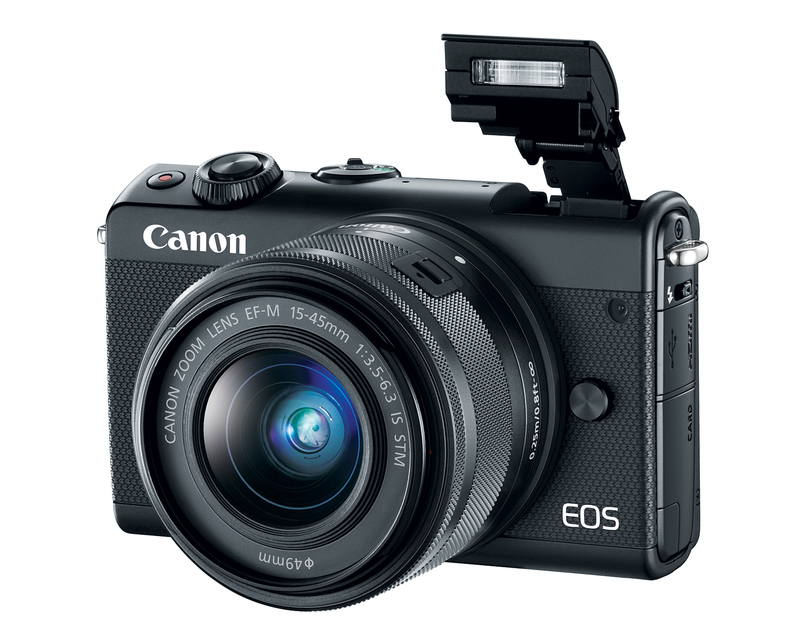 If you were expecting a break from the “small brick” design that Canon uses for all but one of its mirrorless cameras... you must be new here. 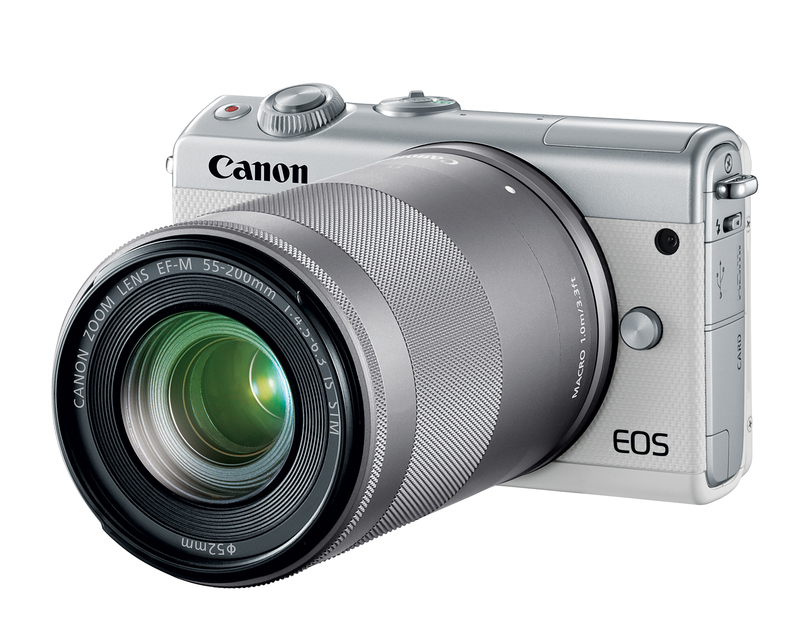 This is a simple, $599 (with a kit lens) followup to the two-year-old M10, through and through. 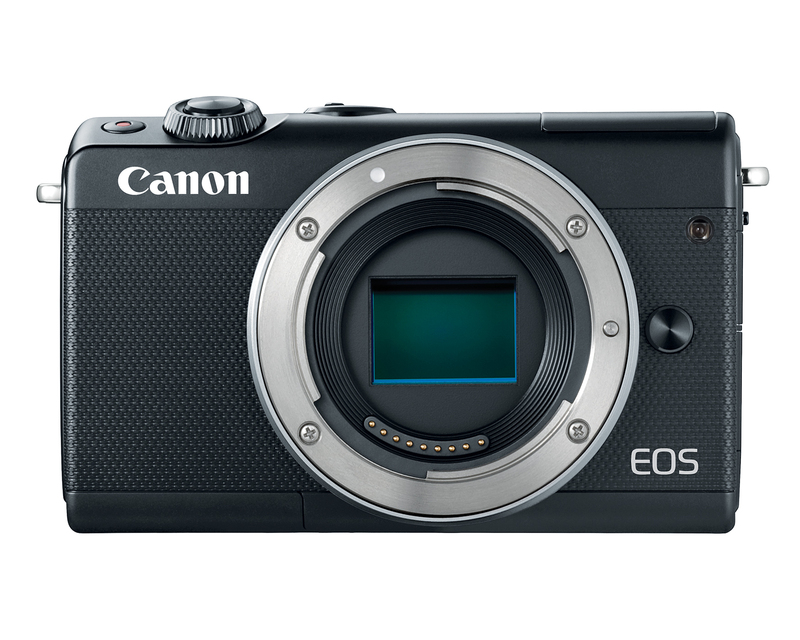 But with a similar makeup to the M5, which is decidedly Canon’s most exciting mirrorless camera, the M100 might be a little more than meets the eye, as well as an affordable way to ease into Canon’s slow-growing M lineup. 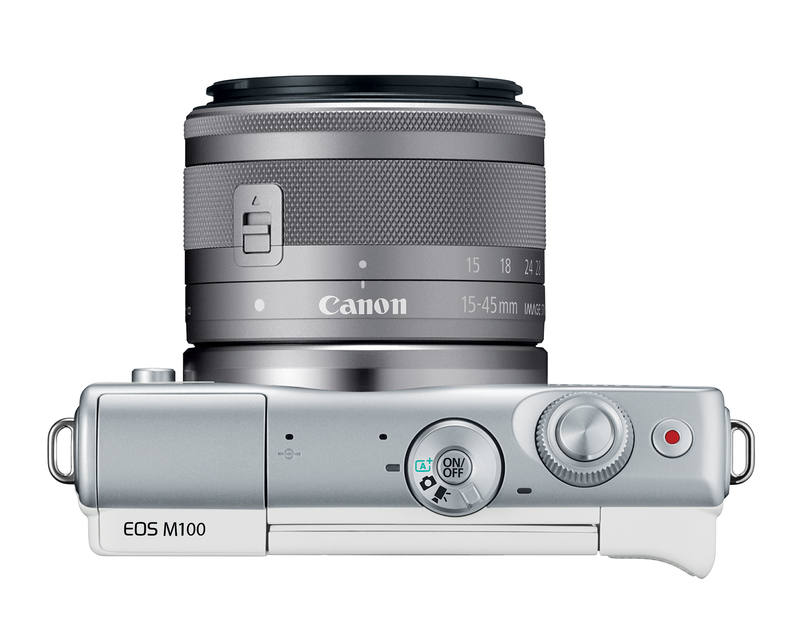 The M100 is slimmer and lighter than the M10 and the M6, and honestly, that’s really the draw here. 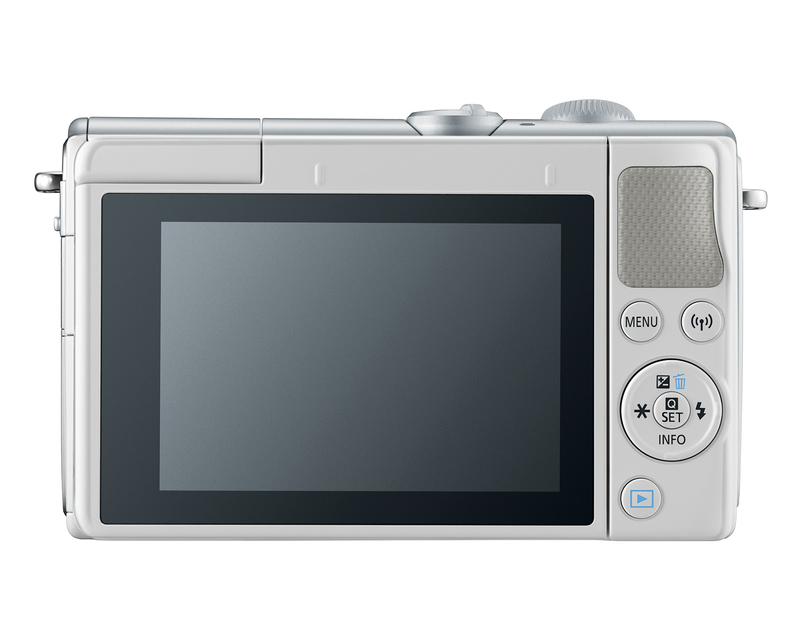 If you like what the M5 or M6 can do, but don’t have around $1,000, or aren’t a fan of those body styles, the M100 is basically the same camera on the inside. 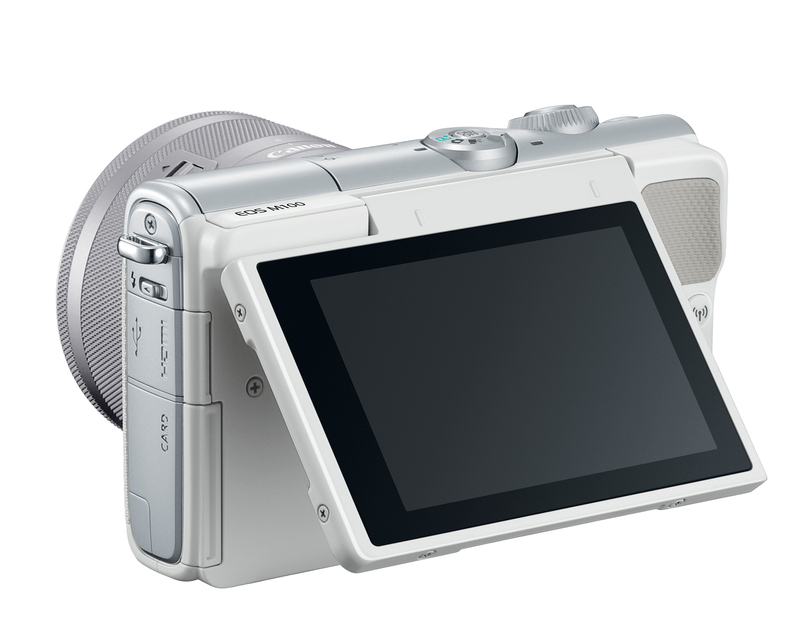 Sure, there’s no electronic viewfinder. 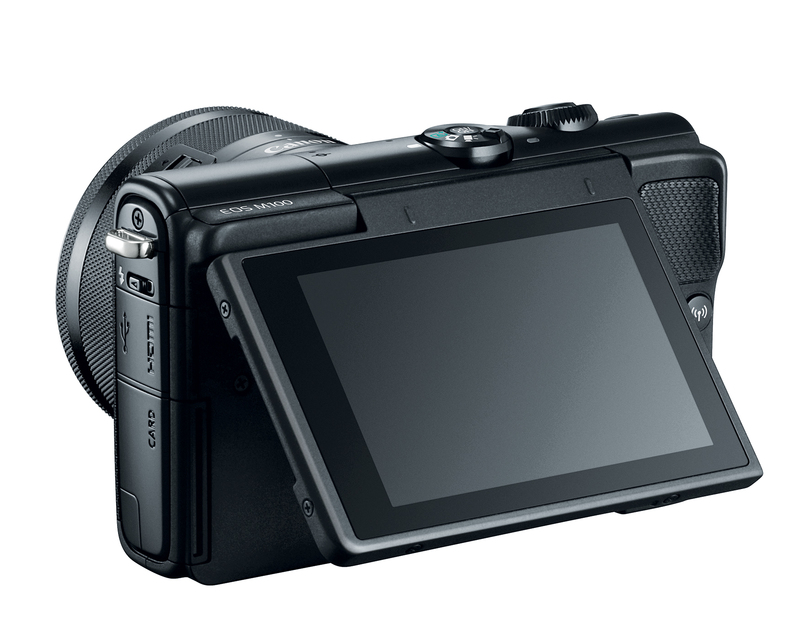 You’ll be using a 3-inch, tilting touchscreen instead. 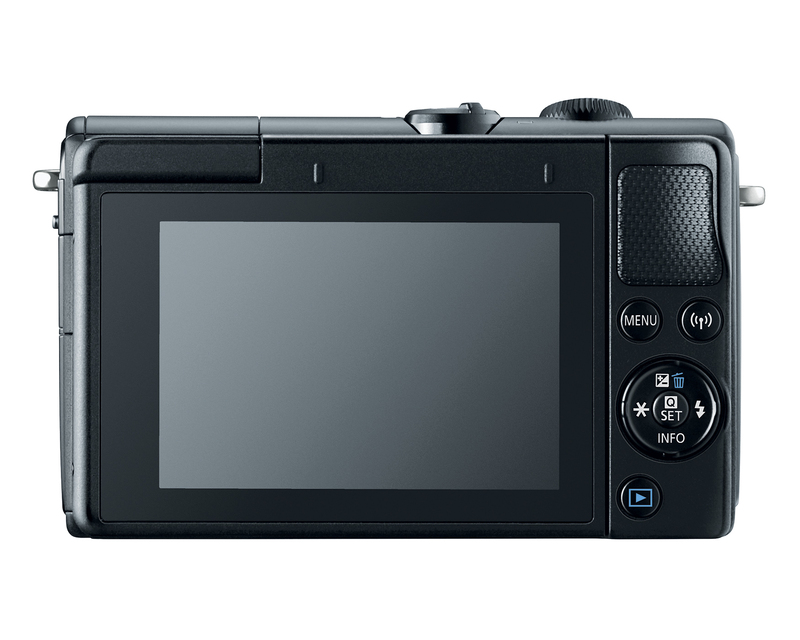 And there are fewer manual controls. 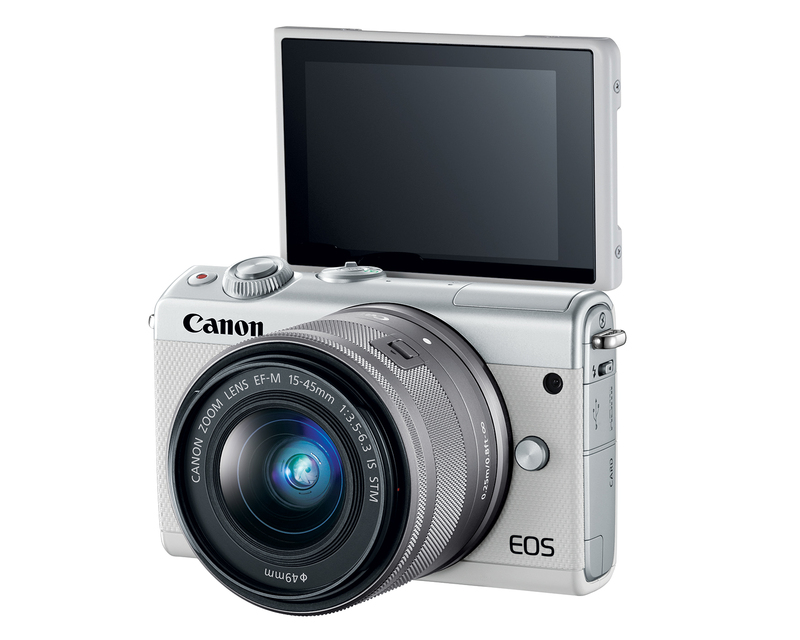 That makes it, perhaps, a more approachable camera to a photography newbie. 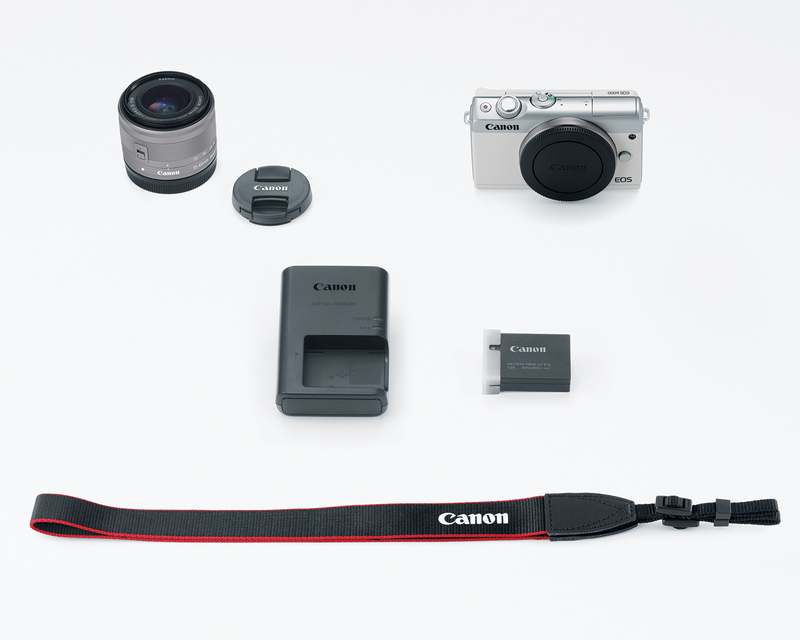 But it’s also a way to sell similar components in a new package — something Canon really loves to do these days. 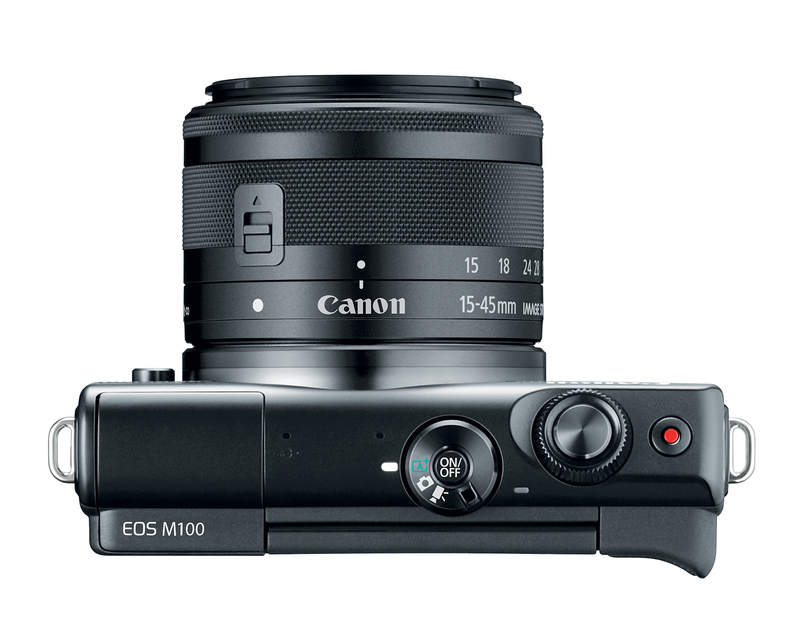 The M100 will be available in black or white starting in October.